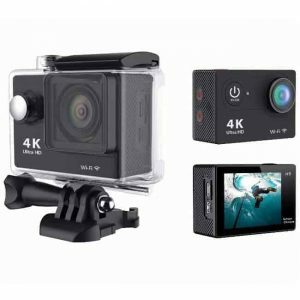 Whether you want a Sports Action Camera to make first person Point of View videos for your own YouTube channel or just want to conveniently record you and your friends rock climbing, this sports and action camera lets your record high quality, computer ready videos and pictures that you can be watching and sharing with your friends the instant you get home – and it comes at a ‘wholesale price’ that cannot be found any place else on Earth! 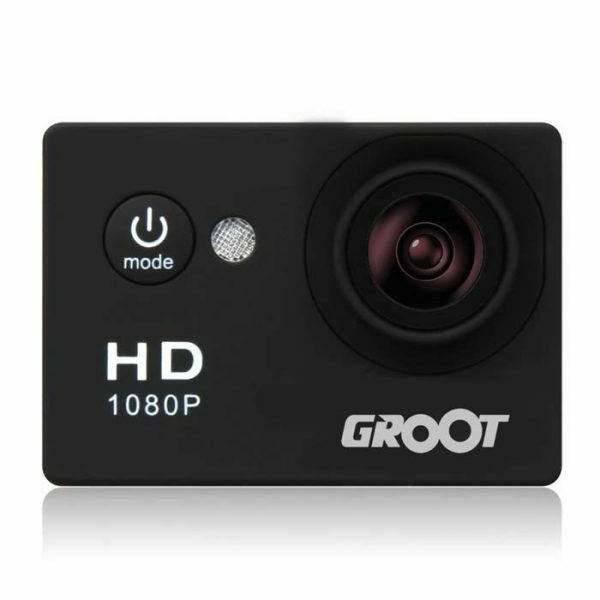 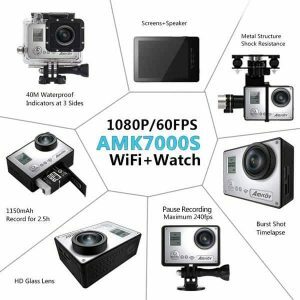 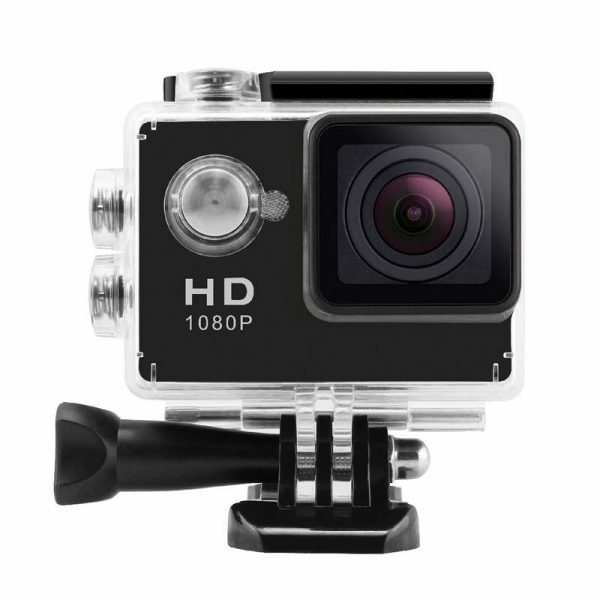 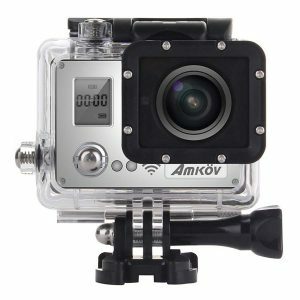 Groot Action Camera and Sports Camcorder is famous for its ease of use, excellent design, and high speed recording with high FPS rates. 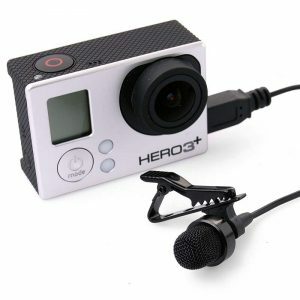 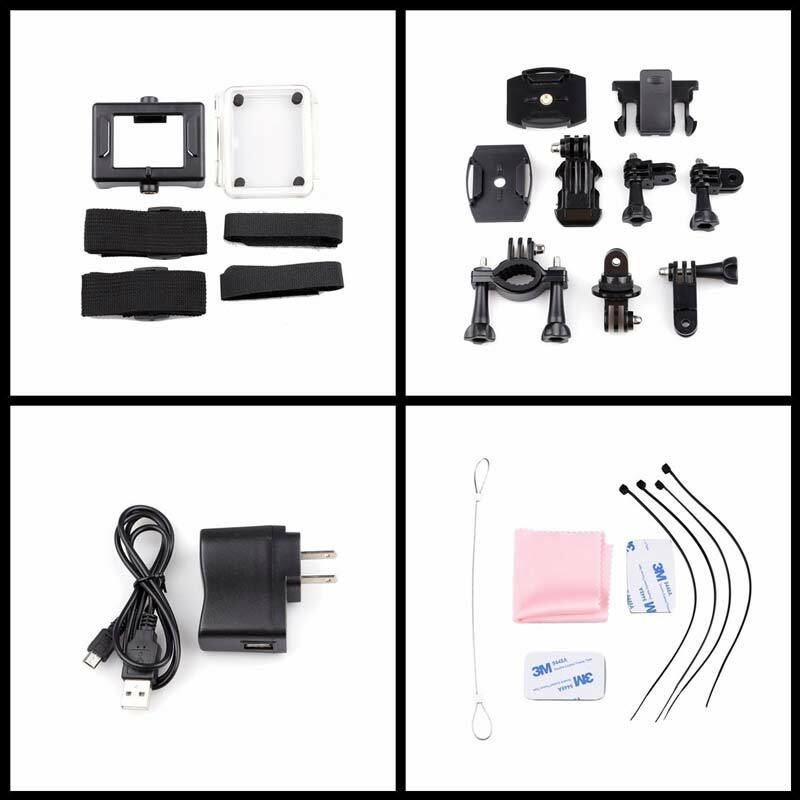 Compatible with all GoPro accessories like the Telescopic Monopod. 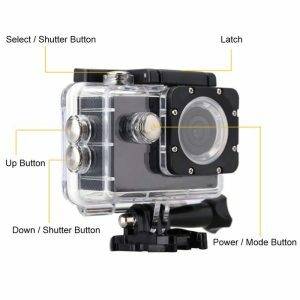 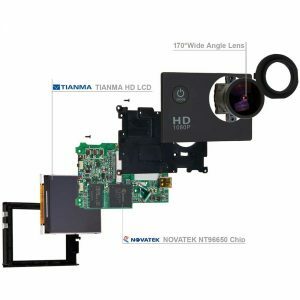 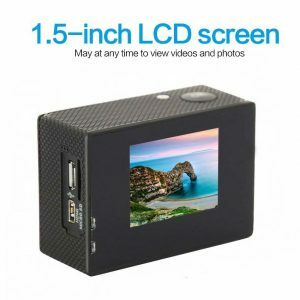 It has a variety of industry-leading features including digital video recording, photo shooting, video display and rechargeable battery, which makes it perfect for vehicle data recording, photo-shooting, outdoor sports, home security, deep-water probing, etc., allowing you to shoot at anytime, anywhere. Detachable battery that is easy to replace and prolongs your cameras service life. Support storage cards up to 32GB maximum. 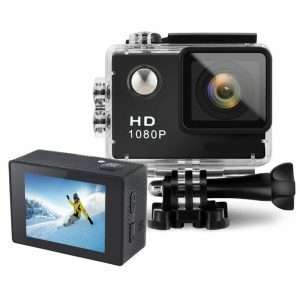 Only Camera does not come with a retail pack. 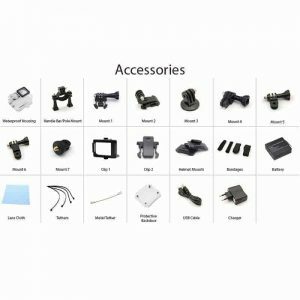 Only full kit comes with retail pack.